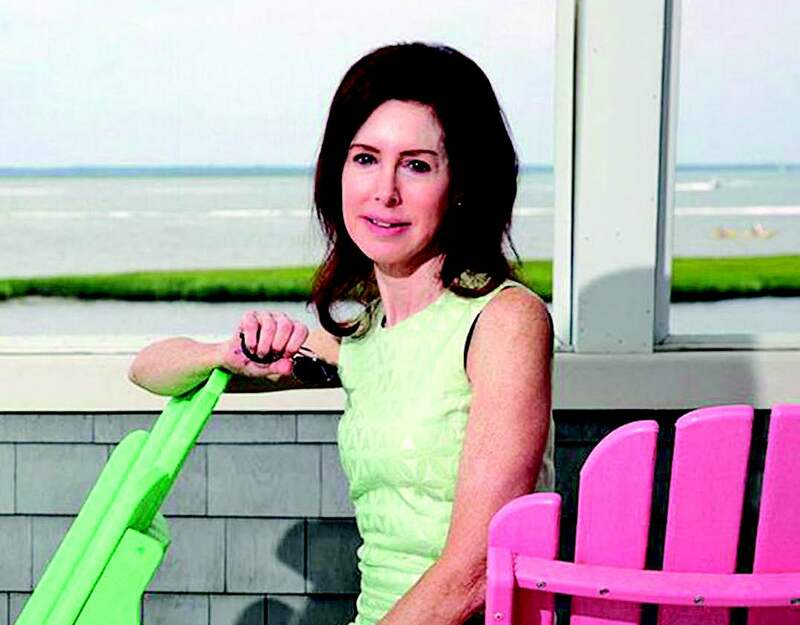 Meet Susannah Marren, author of “A Palm Beach Wife.” She knows a thing or two about Palm Beach as she has spent more than 40 “seasons” on the Island, where her parents had a home. “A Palm Beach Wife,” is a novel about Faith Harrison, who is an A-Lister on the tony Island of Palm Beach. Books will be available for purchase and Susannah will also be available to sign your book at the event. SEATING IS LIMITED! Please call (954) 783-4040 to reserve your place.